Learn how to plan an exciting Nature Adventure for your kids. Whether it’s to the backyard or through a park, these fun nature activities will capture your children’s attention. 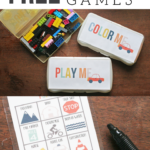 Spark a desire for nature exploration with DIY nature crafts and printable activities for kids. Looking for a way to be more intentional, creative, and engaging with long summer hours? 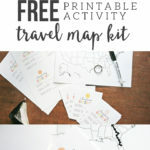 Plan a Nature Adventure for you and your kids! The location isn’t important… whether you choose to adventure through the backyard, the park, or the mountains. Instead, what matters is exploring nature as a family and creating memories. So, what does it take to plan a Nature Adventure? Well, not much, truthfully. If it feels like an overwhelming task, just grab the kids and head outside for a simple nature walk! But, if you’d like to kick it up a notch and cultivate an appetite for exploration, try these 6 creative ideas. Every little Nature Explorer needs their own official badge. They’ll feel like a professional as they research, observe, and explore in their own backyard. 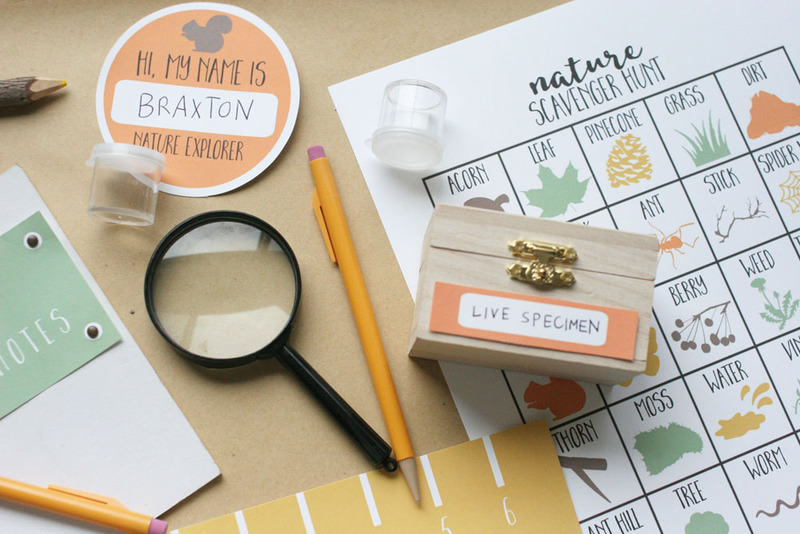 Perfect for pretend, a nature explorer badge will spark kids’ imaginations. Grab a set of 4 different color nature explorer badges by clicking here. Encourage kids to record field notes in a small nature journal. Any basic dollar-store notebook can transform into a specialized Field Notes Journal in minutes. Add a colorful label and a strip of coordinating washi tape along the binding… that basic notebook transforms from boring to bonafide. 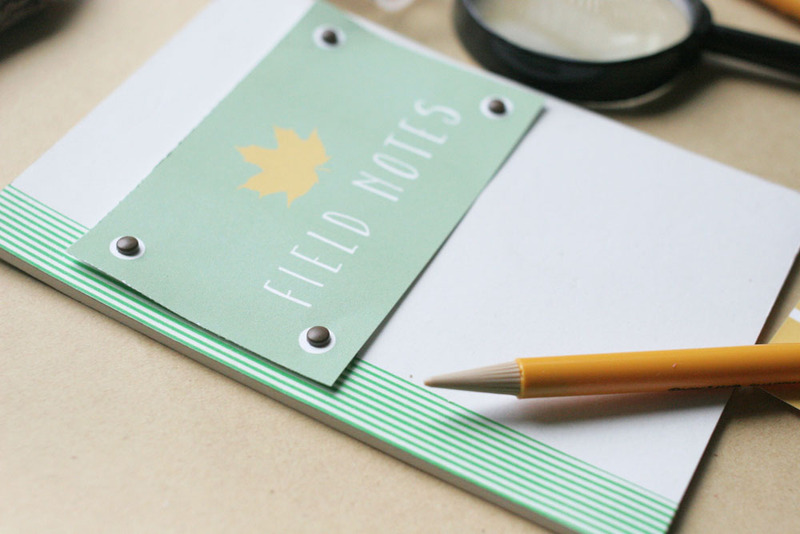 Grab a colorful Field Notes nature journal label by clicking here. Measure each specimen with a printable ruler. Tuck items into containers and mark each with a specimen label. Note observations on nature drawing cards, using both words and pictures. 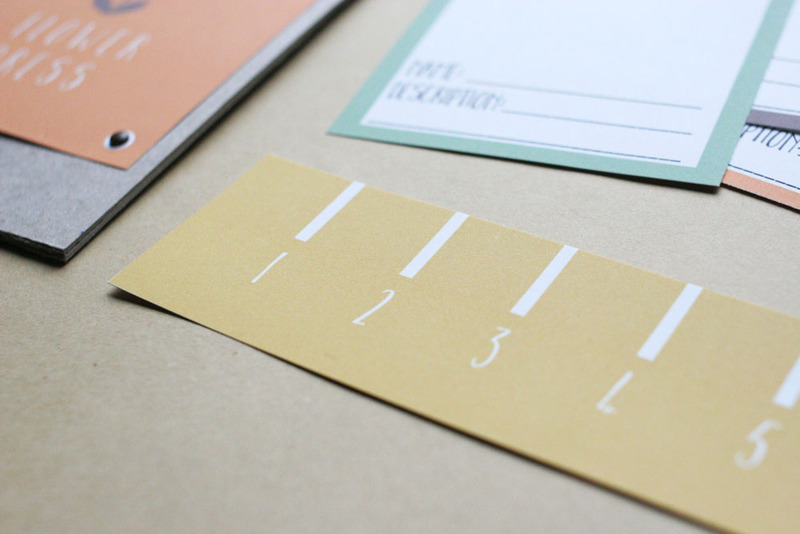 Download a printable ruler, specimen labels, and nature drawing cards by clicking here. 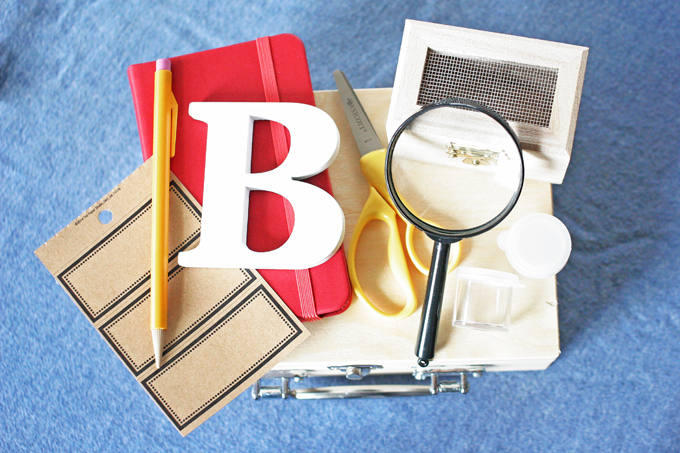 With a few inexpensive supplies, you can build a kids nature kit in minutes. Tuck it all in a carry-along box, and even add some simple personalization to boot. 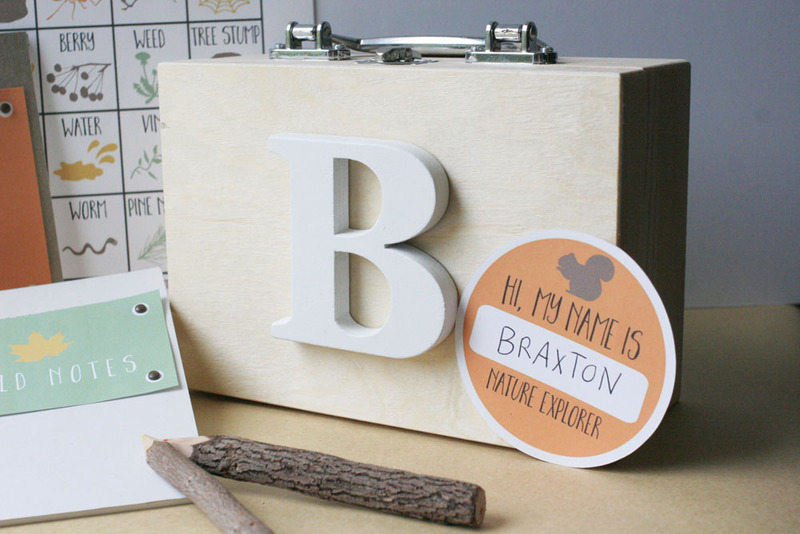 Filled with special tools, a kids nature kit will propel creative imaginations, while also keeping all the Nature Adventure supplies in one organized tote. 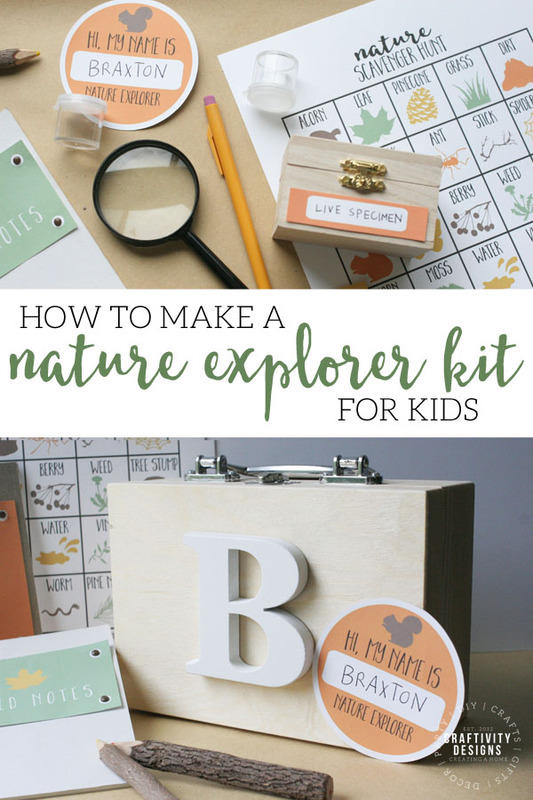 Want to make a kids nature kit? Find the tutorial by clicking here. Everyone loves a bit of healthy competition, right? 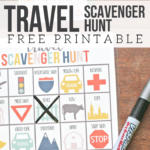 Whether the kids compete against the clock – or each other – this Nature Scavenger Hunt is a must! 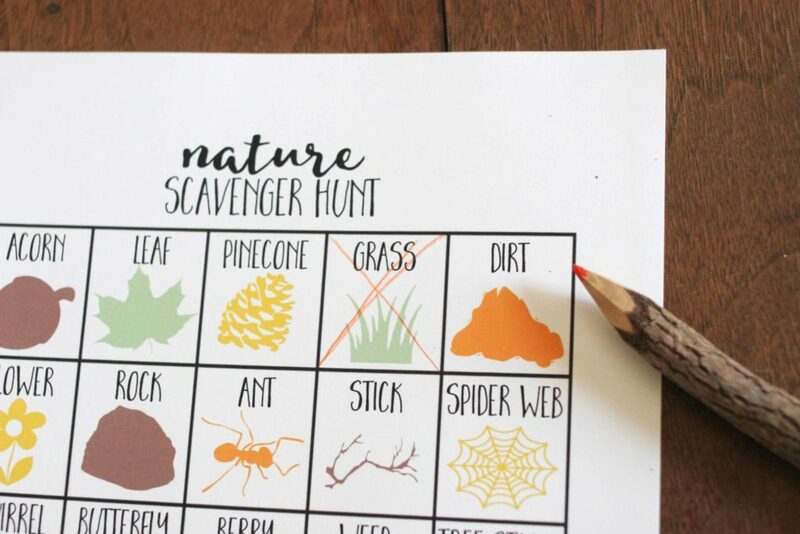 Available as a printable activity for kids, a Nature Scavenger Hunt is the perfect backyard game. The Nature Scavenger Hunt is available on its own, or as part of the Nature Exploration Kit. Don’t let kids’ favorite finds from their Nature Adventure go to waste. All of those prized flowers and botanicals can be preserved with a simple DIY flower press. 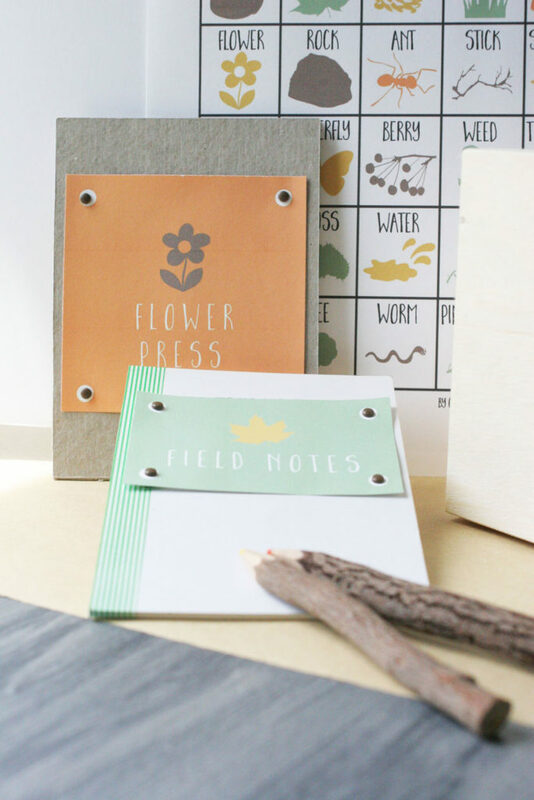 Want to make a DIY Flower Press? Find the tutorial by clicking here. So, what are you waiting for? Grab your budding Nature Explorers and take them on an Adventure. Prep several of these creative ideas and head to a park, or the backyard. 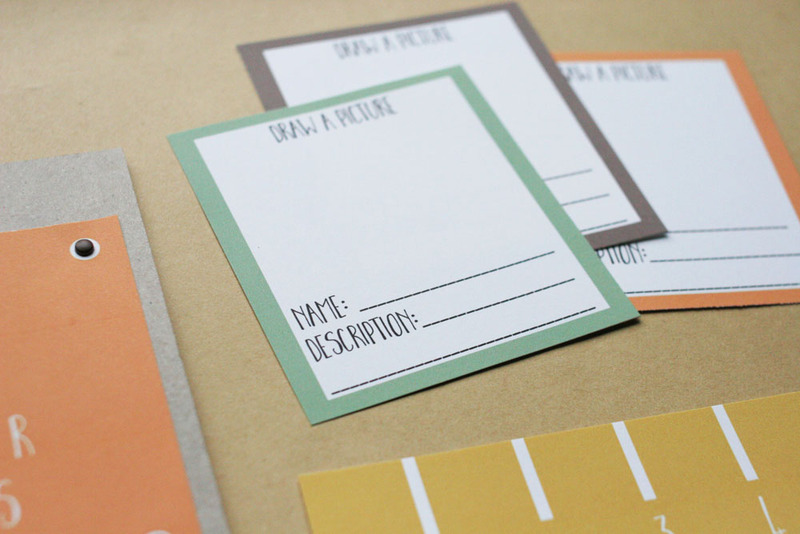 If you’d like to use the printable activities more than once, laminate them for durability. Don’t let these lazy days of summer slip away without taking the opportunity to create memories and explore nature as a family. Which Nature Adventure idea is your favorite?